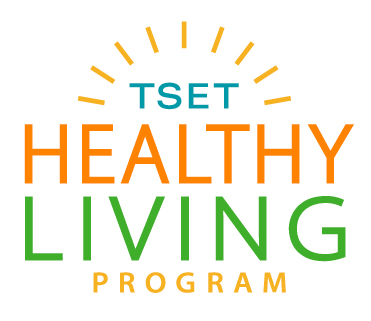 The HALT (Healthy, Active Lifestyles Today) Project, previously the Haskell And Latimer Tobacco Project is made possible by a Healthy Living Program (HLP) grant from the Tobacco Settlement Endowment Trust or TSET. 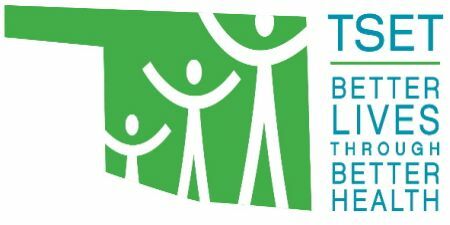 The mission of the HALT Project is to HALT the influence of the tobacco industry and the effects of obesity, to support community members in their effort to create a healthier lifestyle and to work toward making the healthy choice the easy choice in Haskell and Latimer County. KI BOIS was originally chosen as the lead agency for the Community of Excellence grant in 2010. In 2015, KI BOIS applied for, and received, the HLP grant that would expand the tobacco program to include nutrition and physical activity as well as tobacco. Program Coordinator Denice Daniels was hired in December 2010, Assistant Coordinator, Kathy Healy was hired in 2014 and Wellness Specialist, Clint Cannon was hired 2015 as the program grew. More than 1 in 5 Oklahoma adults smoke cigarettes. Compared to other states, Oklahoma’s rates of heart disease, stroke, diabetes, and obesity are among the highest in the 50 states. Assisting a school and community organization in creating “shared use” agreements to allow public access to the school’s track or other opportunities for physical activity. The goal of this work is to create and support an environment where the healthy choice is the easy choice and healthy options are available and accessible. Make your home and car a smoke free zone. Refuse tobacco industry sponsorship of events. 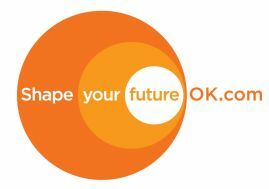 Use and/or encourage your loved ones to call the helpline at 1-800-QUIT NOW. Encourage your elected officials to support strong public policy to protect us all from secondhand smoke and prevent the initiation of tobacco use by our youth. Encourage and/or support your schools to adopt a 24/7 tobacco-free campus policy. Join a coalition and make a difference in your community. Currently, The HALT Project is in the process of building its coalition and making the community aware of the project and its mission. If you are interested in joining or finding out more about The HALT Project, contact Denice Daniels at 918-967-9992 or at denice.daniels@kibois.org.